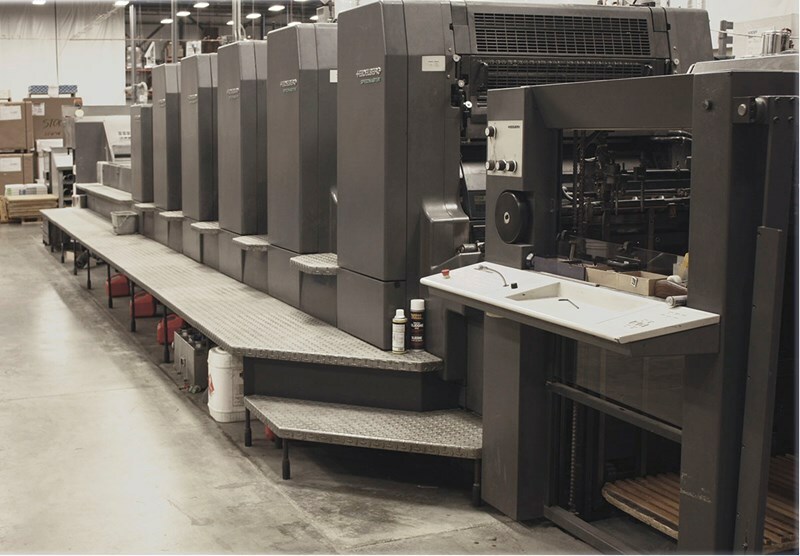 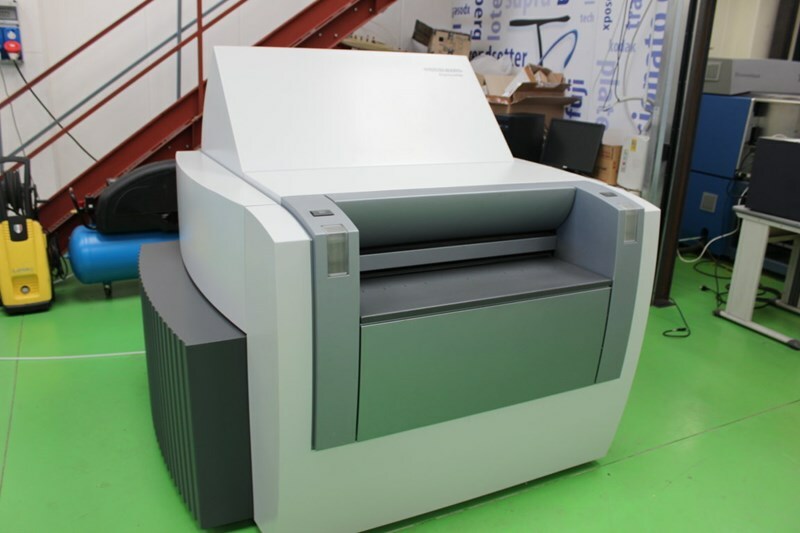 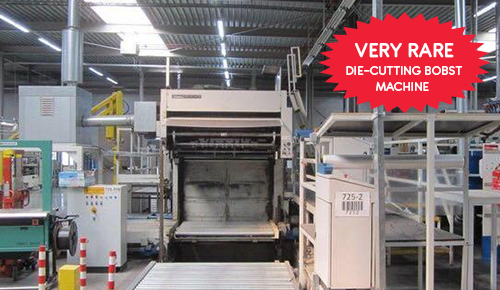 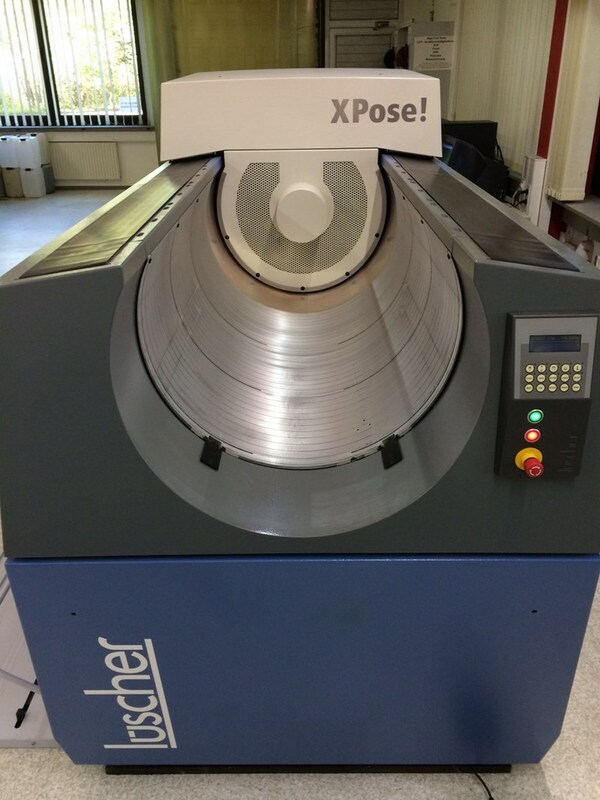 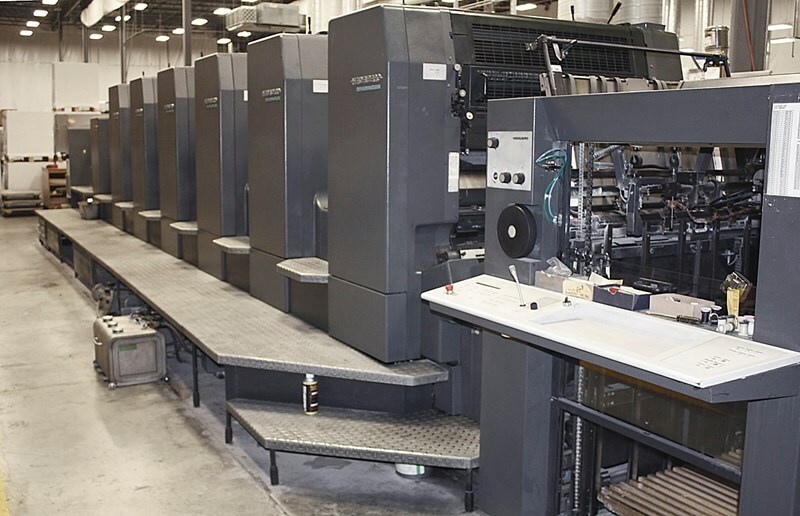 PressXchange is the Number One site for used printing machines and equipment. 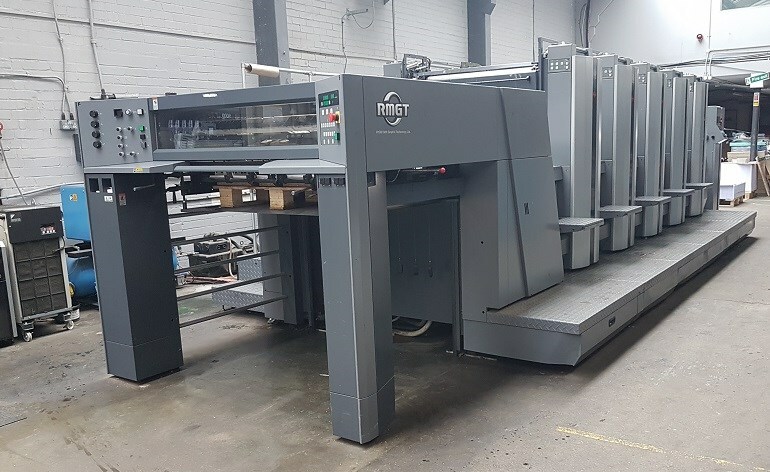 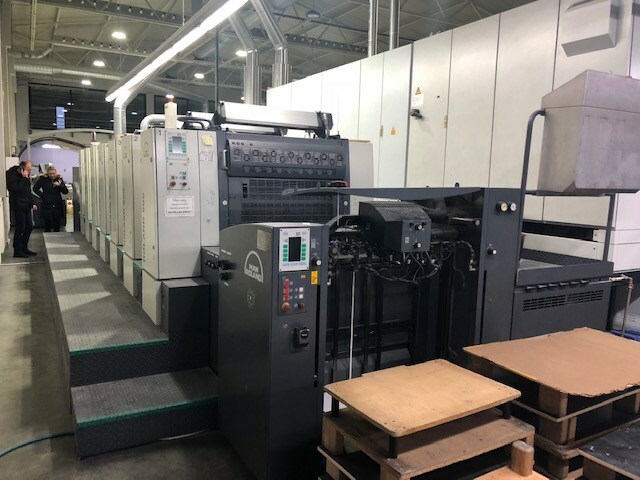 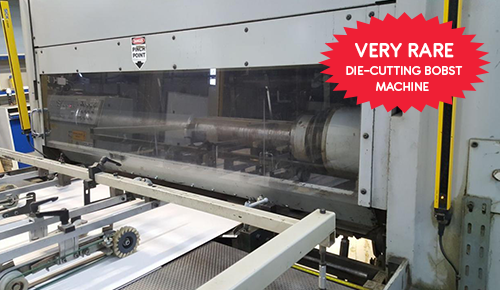 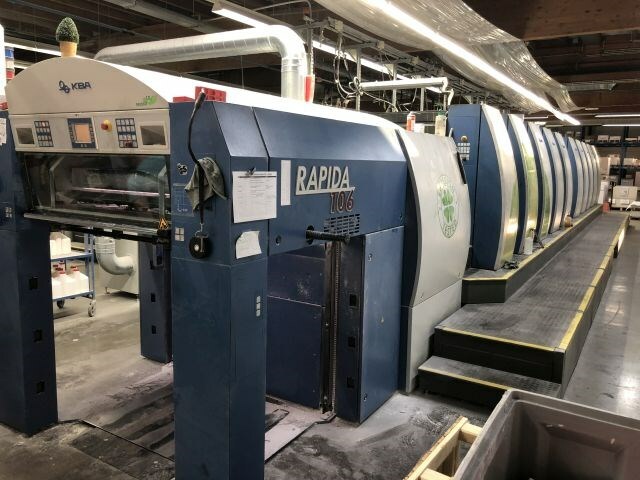 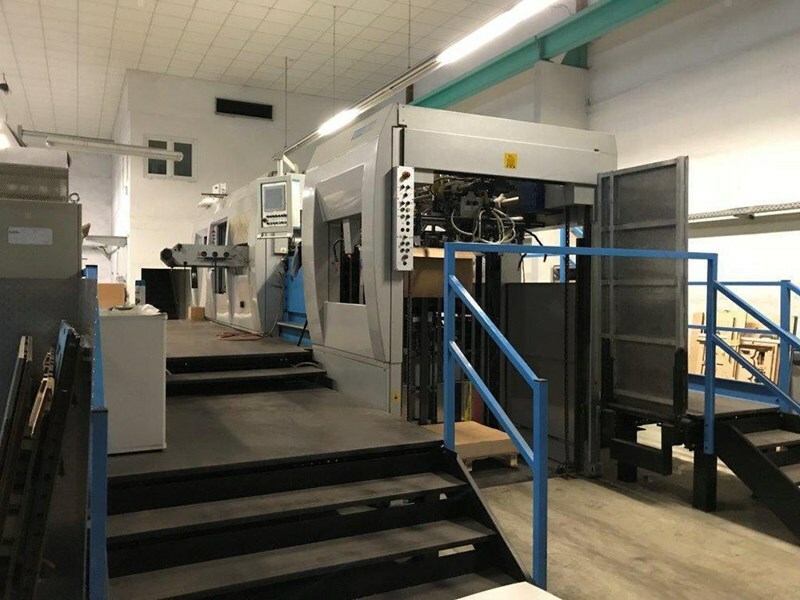 Find hundreds of used Heidelberg Speedmaster and CD presses from 1 to 12 colours, used KBA Rapida, Manroland 700 and Komori Lithrone presses. 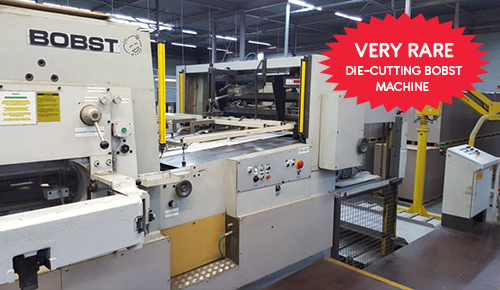 Used Muller Martini, Horizon and Kolbus perfect binders and stitching lines, second hand Polar, Schneider and Wohlenberg guillotines/cutters and Stahl, Heidelberg and MBO folders also feature prominently, along with used digital and second hand VLF presses and CTP from HP, Kodak, Canon, Océ and Xerox, and used die cutters, laminators and carton folder gluers from Bobst, Jagenberg and many others. 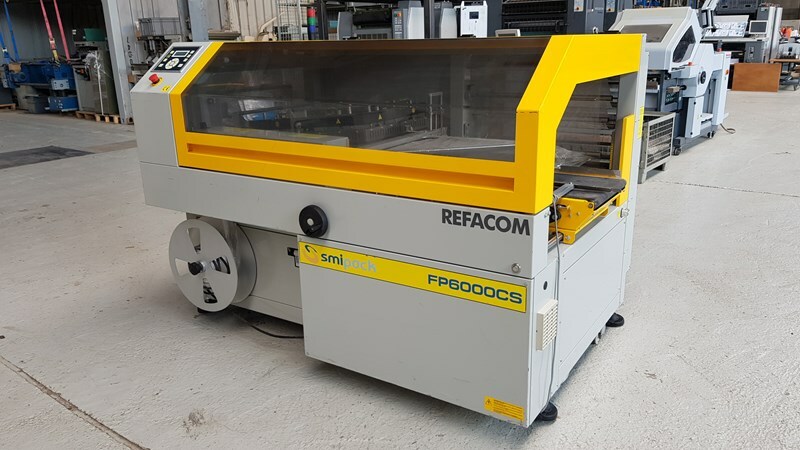 Want to list a machine right now?